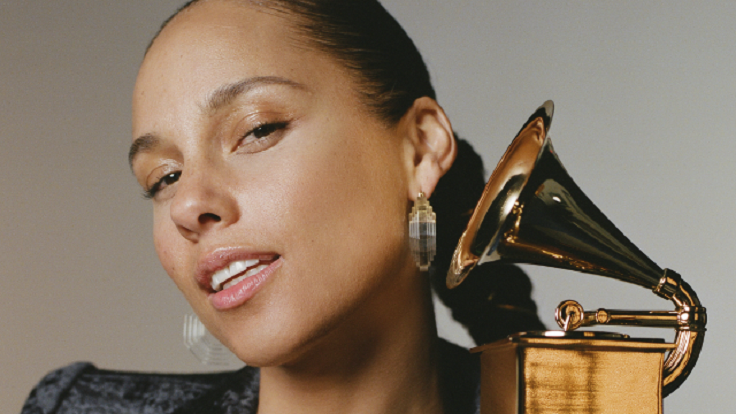 This will be Alicia Keys’ first time hosting the ceremony — which is returning to the West Coast this year — but it won’t be her first time on the Grammy stage. She has won 15 Grammys in her career. Keys announced that she’d be hosting the show in a video posted to her YouTube channel. The video shows her breaking the news to her family, including her husband Swizz Beatz, a Grammy winner in his own right, whom she appears to have awakened. Who’s nominated for Grammys this year? Current nominees Chloe x Halle, Grammy winner Lady Gaga, Grammy winner Mark Ronson and Grammy nominee Travis Scott are set to perform Sunday. Also, current nominee Dua Lipa will perform with Grammy winner St. Vincent. They join previously announced performers: J Balvin, Camila Cabello, Cardi B, Brandi Carlile, Dan + Shay, H.E.R., Little Big Town, Post Malone, Ricky Martin, Shawn Mendes, Janelle Monáe, Maren Morris, Kacey Musgraves, Dolly Parton, Katy Perry, Red Hot Chili Peppers, Diana Ross, Arturo Sandoval and Young Thug.